Finding the right partner to cooperate is a great achievement. We’re proud and happy to have one more success case. 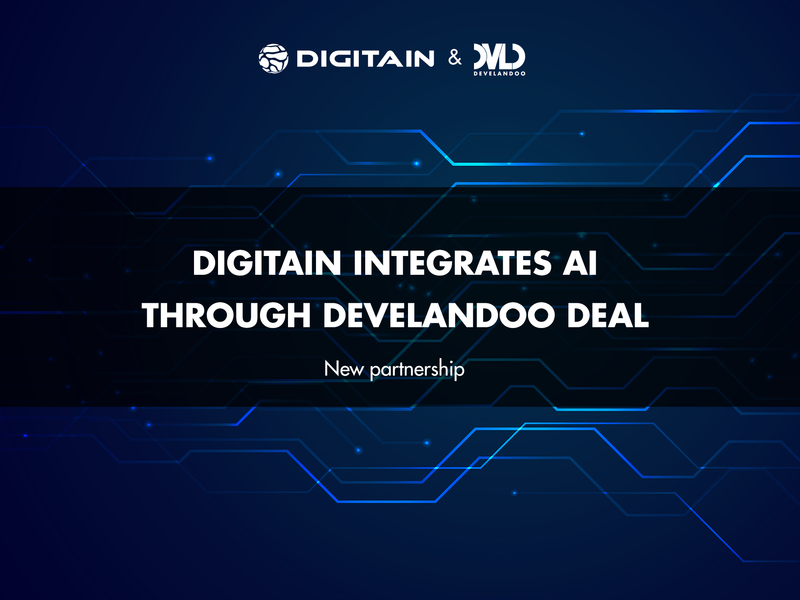 Develandoo AI innovation lab has signed an exclusive partnership agreement with Digitain, one of the leading iGaming software providers in Armenia. According to the agreement, our company will help Digitain integrate AI solutions onto its platforms. Among the sections included will be trading Risk Management, Sales, CRM platform as well as production engineering projects. Develandoo will carry out all the iGaming projects exclusively through Digitain. 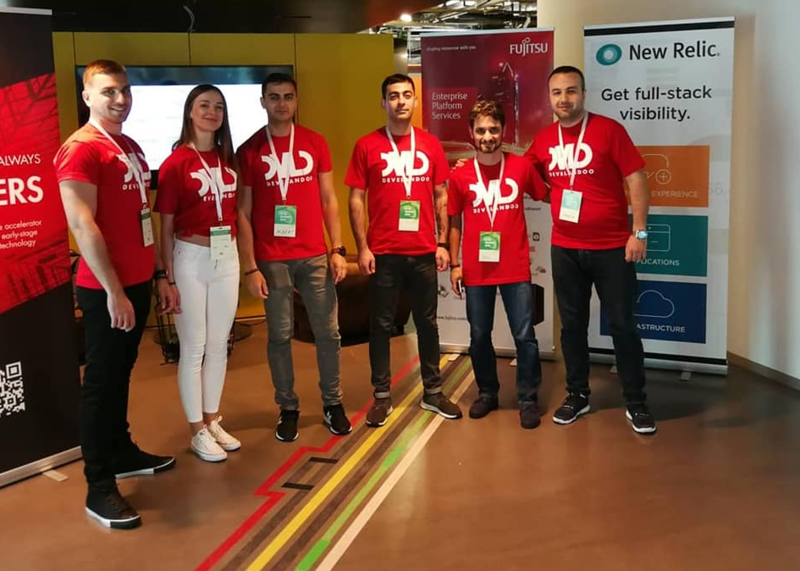 Develandoo is the biggest consortium of Artificial Intelligence companies in Armenia, with a target to become the leading AI solutions provider in the region. And leading iGaming space, Digitain provides Omni channel iGaming software solutions to the online, mobile and land-based verticals. 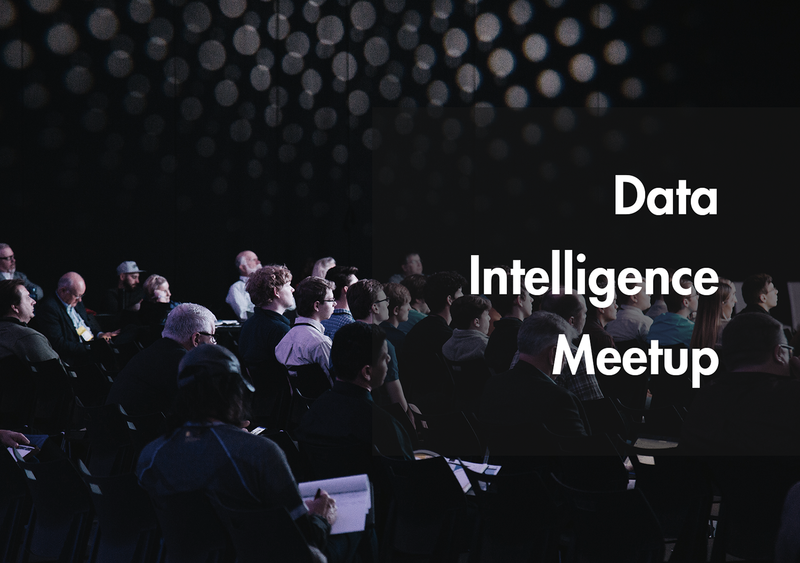 Integration of Develandoo expertise into the Digitain core business model will leave its’ bold mark in the future of the company setting it apart from competing providers and providing exceptional product intelligence to its’ customers. Develandoo believes that ethical gaming and AI should be the main value propositions these two companies provide together. We wish good luck to this promising cooperation and look forward to hard work and great results. Digitain is a privately held company providing Omni-channel iGaming software solutions to the online, mobile and land-based verticals. The company mission is to provide the optimal customized and localized technical solution for their clients’ business requirement by applying state-of-the-art technologies within the iGaming supply chain. It’s a company where brilliantly creative minds flourish and work together. They believe that teamwork can bring them closer to creating their vision of the Digital Universe. They have a unique position: technological flexibility, customer-centric behavior, and teamwork are the keys to their success. The company story started in 1999 in Armenia, as a National Lottery, then growing into a B2C Affiliate company and finally becoming a software, platform, and Sportsbook solutions provider. Read more about our partner company here.